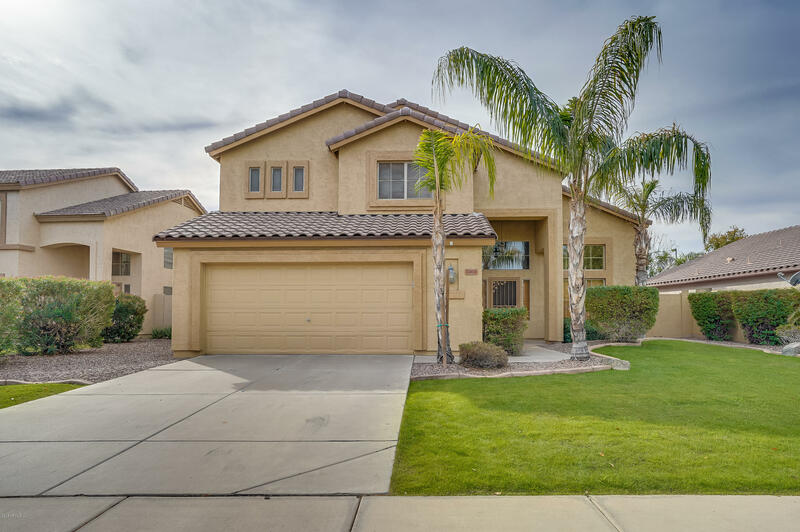 All SUMMER MEADOWS PARCEL 3 homes currently listed for sale in Gilbert as of 04/22/2019 are shown below. You can change the search criteria at any time by pressing the 'Change Search' button below. 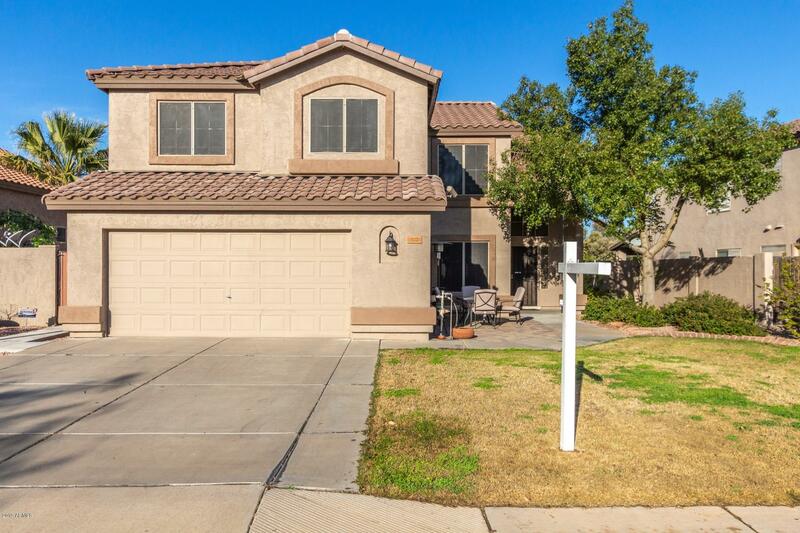 "This Gilbert two-story offers an in-ground pool, and a two-car garage. Upgraded features include granite countertops, and stainless steel appliances. Basketball court, and a playground are part of the HOA.Home comes with a 30-day buyback guarantee. Terms and conditions apply." "Model perfect! No need to look any further. Wonderful 3 bedroom plus den and loft. Granite kitchen counters and stainless appliances, breakfast bar and separate dining area. Vaulted ceilings and huge family room. Entertain family and friends in your private backyard oasis. Large play pool, water feature and grass play area. Mature shade fruit trees provide a perfect setting." 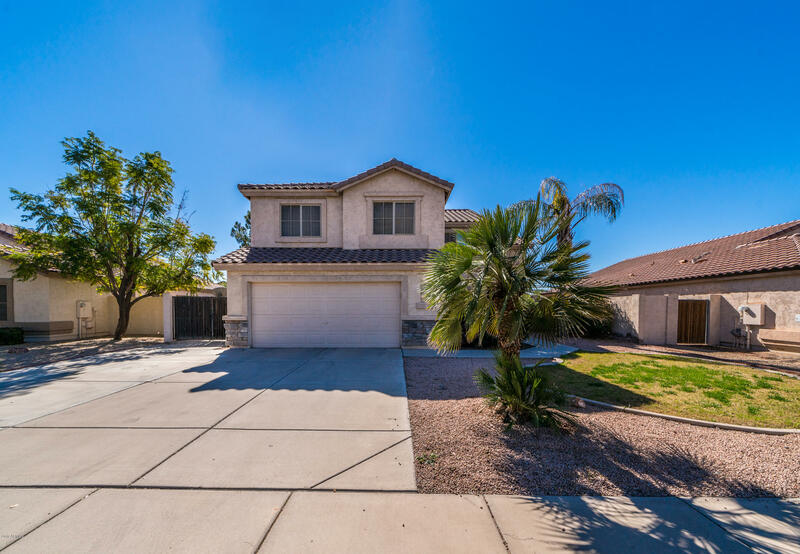 "Great Gilbert location, recently remodeled, with lots of upgrades; including new roof underlayment, heat pump, flooring, shutters, master shower, exterior/interior painting, hot water heater, ceiling fans, front area pavers, pool pump & filter, LED pool light and so much more!!! Open floor plan with 4 bedrooms, plus den and 3 full bathrooms. The kitchen showcases newer SS appliances, dark wood cabinetry, pantry and breakfast bar. The master bathroom features dual sinks, garden style bathtub, se"